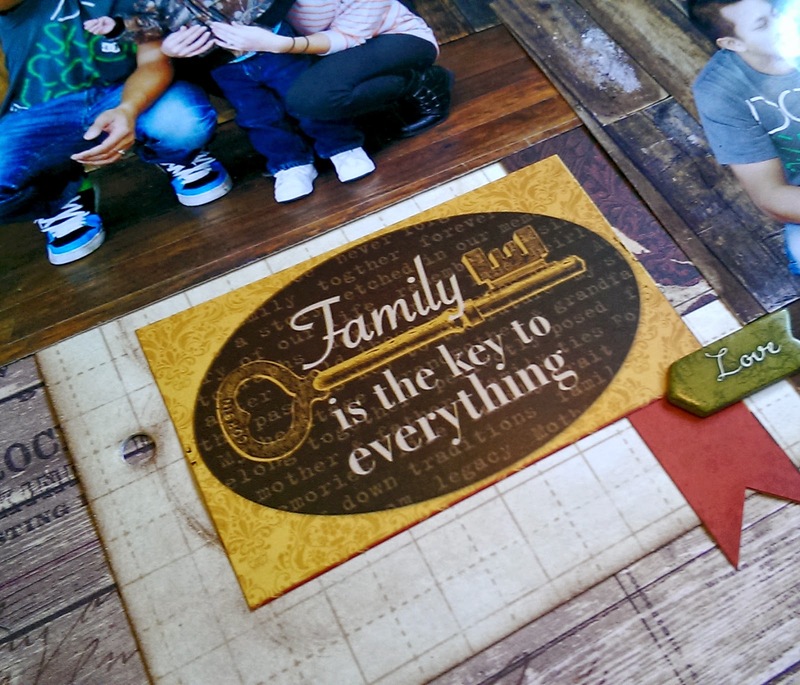 Hi everyone, It's Jeri here and I wanted to quickly share a layout I created using the Heritage I Want It All Bundle by B Bunny. Here are my husband and I with my adorable nephew. 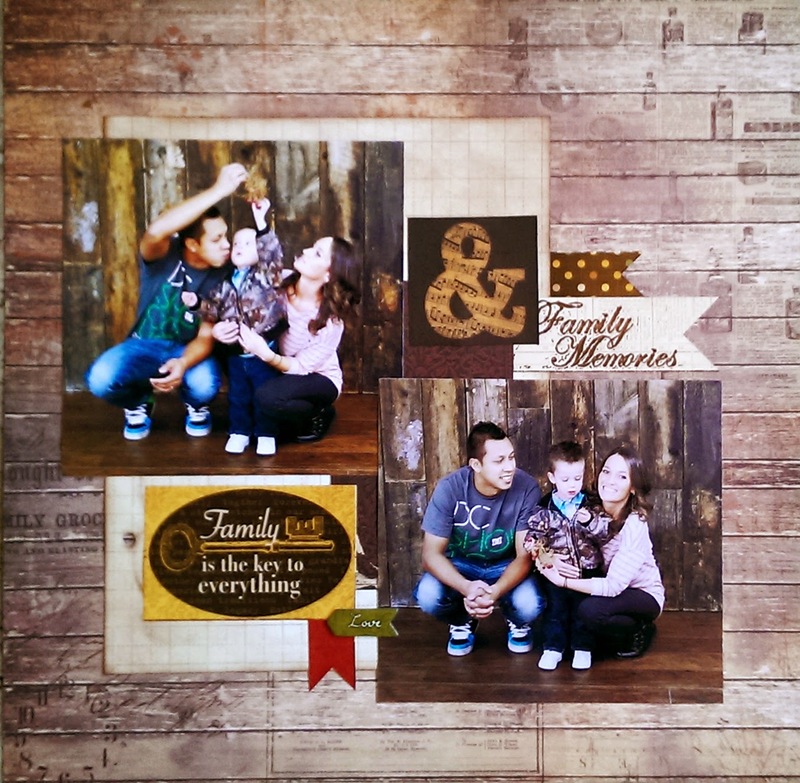 The paper in this bundle worked perfectly with the background of our pictures.